1. 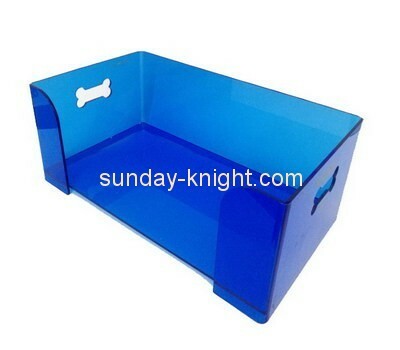 Our prouducts are made from acrylic with traditional skills. 2. Eco-friendly,have diferent size and design. 3. We are manufacture,can run the order fastly. 4. Provide you a professional service and a favarable price. 5. Accept wholesale and custom design.